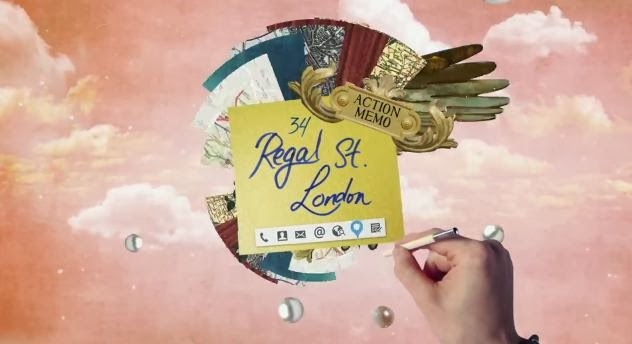 Art Deco meets British rock in these colorful, fantastic collages that showcase a young rock band's tour of London with the GALAXY Note 10.1 (2014 edition) in Samsung's latest ad campaign. Follow along as they get quick directions with Action Memo, and with Scrapbook that lets anyone collect all kinds of content easier than ever, while tracking each band member's popularity with Easy Chart. 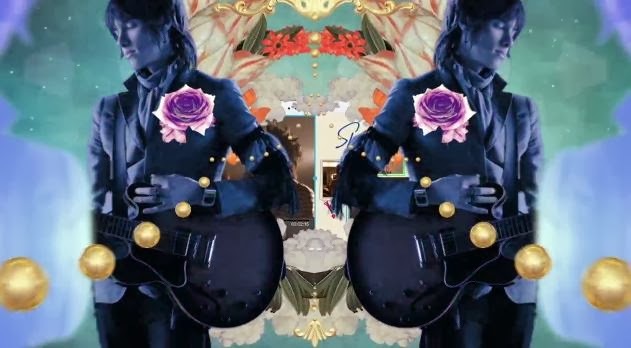 These handy S Pen features are animated with creative cut-outs shown in psychedelic colors that can only be true to what really means to rock. This video is going to on-air in Piccadilly, London, Ramberandt, Amsterdam and Orchard Road, Singapore.